Floyd Total Security is locally owned and operated. 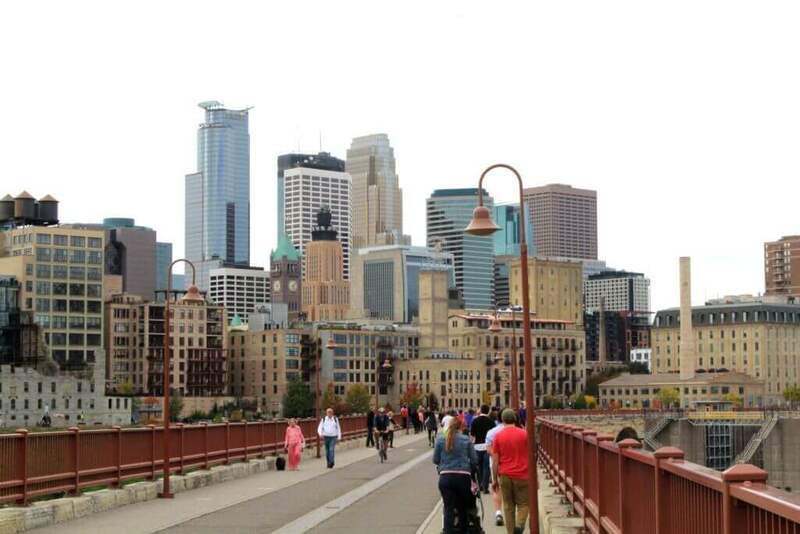 We have been proudly protecting Minnesota businesses and homes for over 70 years. With experienced sales professionals skilled central station operators and expert installation and service technicians, our customer satisfaction is always our number one priority. We protect from the smallest homes or apartments to the largest multi-site corporations. We partner with trusted manufacturers to ensure we install the best products for every job and situation. Free, no obligation professional consultations for both home and business owners. Live with confidence that you are safe and secure in your home or business. Floyd Total Security provides many services for residential and commercial properties. We offer professional installation, free consultations, and efficient and effective video surveillance systems. Our only concern is your security. Consider the variety of services offered by Floyd. Let Floyd Stand Watch For You! Floyd Security professionally installs and monitors residential security systems. We’ll give you peace of mind knowing that everything was installed and works properly. If you have an alarm, Floyd Central Station Operators follow your directions on who you want notified and they’ll call the proper authorities immediately. 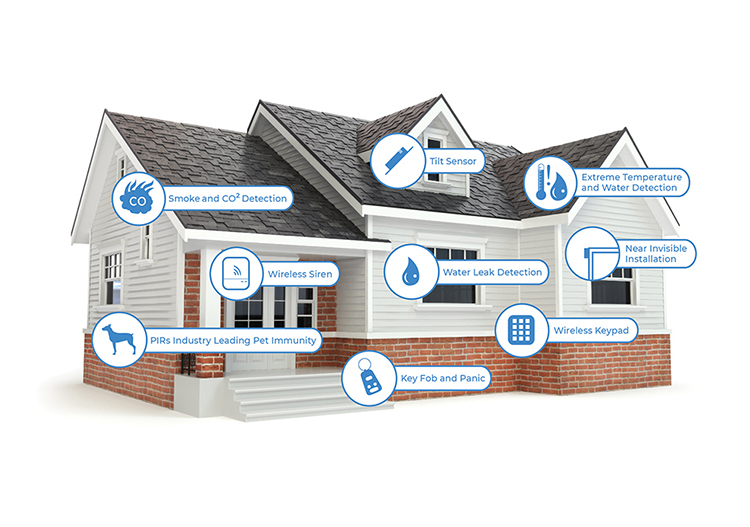 Receive a 5% to 10% premium discount on most homeowner insurance policies when you have your security system professionally installed and monitored by Floyd. Camera and video: View your home on your phone while you are away. If you are worried about your pets or kids, keep an eye on them as often as you like or just check your video for peace of mind. Locksmith services: Skilled technicians get to your home as quickly as possible when you misplace a key or need to change your locks. Contact us when you need a hand accessing your home. Fire, low temp, CO protection: Smoke alarms and water detectors are great safety devices when you are home. A residential security system from Floyd Security can watch over your home when you are not there. We contact you and the authorities immediately in an emergency. Professional installation: Benefit from a fast and efficient installation by the trained professionals at Floyd. Save time and worry less by trusting the experts to put your system into your home and ensure it is in working order. 24/7 monitoring: Our staff monitors alarm signals from your home all day every day to make sure they respond quickly to any emergency. Live without fear of a home disaster whether you are in the house or away. Mobile control: Track the temperature, the status of doors and windows, and more on your smartphone. Be the first to know if someone steps up to your front door or opens a door no matter where you are. Our locally owned business offers new systems with quality equipment and new technology. Floyd Security provides and supports our own DIY security system. Install a DIY security system yourself and have the confidence of having a professionally monitored system to give you peace of mind. Go to our DIY Shop and design your own system today. Operate your security system or view your cameras from anywhere at any time. It’s as simple as 1,2,3 to install. Do more than simply watch your house: Access it from anywhere with your smartphone. Adjust the temperature, lights, or locks so that you come back to a protected home that is the perfect temperature. Take care of your residence while you are away so that you can enjoy your time out without worrying about the house. Video surveillance: To prevent theft, vandalism, and other criminal activity at your business, let our professionals install and monitor your building with high-quality video surveillance systems. Add an intrusion alarm, video verification, and environmental monitoring to your security system. Access control: Take control of your space by securing who enters the building with technology that can be adjusted to fit your needs and can be upgraded if things change. Monitored systems: Floyd watches over alarm, fire, and video systems nationwide to keep people safe. Intercom: These allow you to talk to your customers before you give them access to your building. Select from the IX Series, which offers video entrance security and emergency stations, or ICT for more complex routing that can handle multiple calls. Cloud-hosted solutions: Watch over each room in your business with cloud-hosted solutions that give you the ability to access levels and schedules, manage users, and run reports using your internet browser. Temp security specialists: Floyd Security offers temporary security services through a wireless battery-powered video alarm system to cover construction sites, special events, and more. Floyd Security provides full commercial security solutions to businesses of all sizes. We install state-of-the-art monitored burglary & fire systems, access control, video cameras, video verification service and much more. Protect your business or your home with commercial and residential security systems. Floyd Security is a locally owned business that cares about your safety and comfort. Call 952-881-5625 for a free consultation. 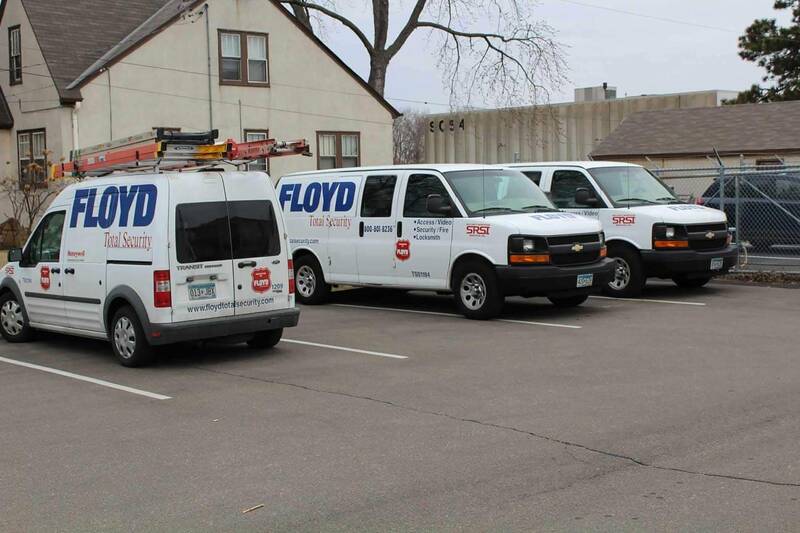 Floyd Security has the largest mobile locksmithing service in the Twin Cities area. We’ll come to you to repair, rekey, or install new locking systems. We provide service for homes or businesses alike. We have a full-service lock shop located in our corporate office in Bloomington. Bring your lock needs to us and enjoy a coffee and cookie while you wait. Let Floyd Stand Watch For You!